Funko has unveiled the latest wave of their upcoming Pop! 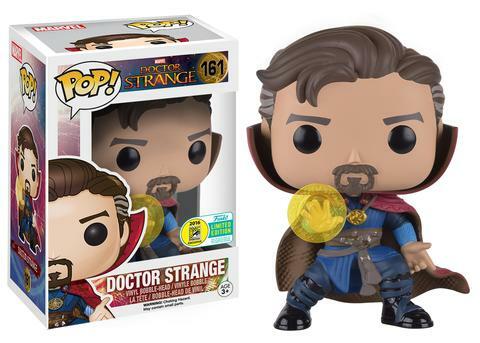 Vinyl figures that will be available for purchase exclusively at San Diego Comic-Con this July, one of which is based on Benedict Cumberbatch’s Doctor Strange. This one is probably one of the best figures they’ve produced so far, so it’s safe to say that it will be the must-have item at the event this year. I mean, he’s even using his powers here, which makes it even cooler. 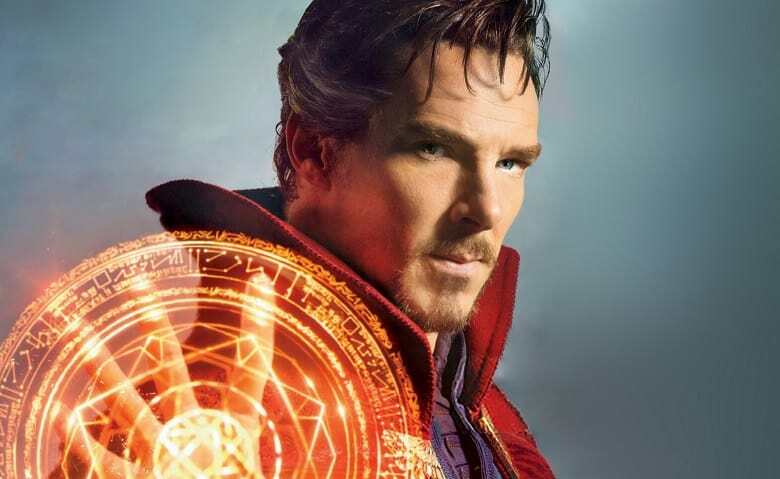 We already know that Doctor Strange will have a presence at the event this year, so there’s a big chance that we’ll see a brand new trailer next month. The cast will likely be there alongside director Scott Derrickson to promote the movie, meaning that we may find out a few new plot details soon. What do you guys think? You can check out the new figure below and sound-off your thoughts in the comment section afterwards. Directed by Scott Derrickson, Doctor Strange stars Benedict Cumberbatch, Chiwetel Ejiofor, Rachel McAdams, Mads Mikkelsen, Benedict Wong, Michael Stuhlbarg and Tilda Swinton. The movie opens in theaters on November 4, 2016. Are you excited? Damn, this is the first POP! figure I’ve wanted in a while.